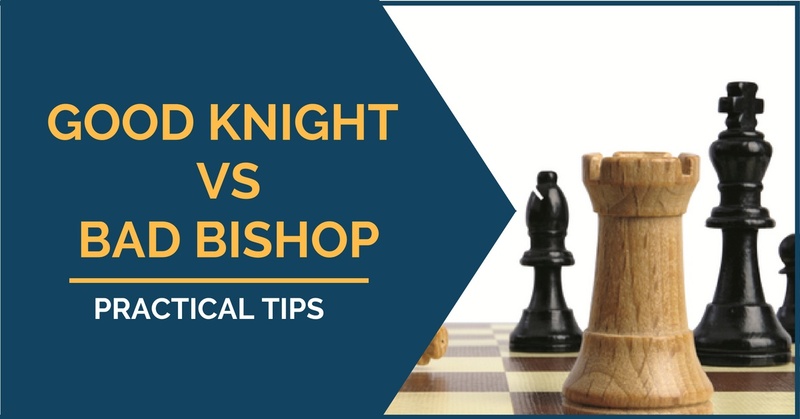 Today, I have decided to come up with a few examples on the topic that are very challenging for any chess player—even of the highest level. This is primarily because it’s totally counterintuitive, namely using your king in the middlegame while the battle is in full swing. It’s difficult because the first thing we learn about chess is that the king should be kept safe. 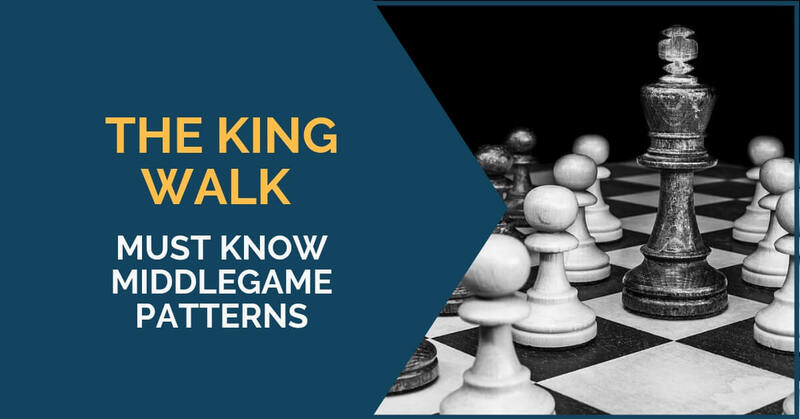 Then, as we mature and improve our game, we learn that, in the endgame, the role of the king increases: it can be an active piece, even one of the most active. So, how to use the king in the middlegame? Today, I would like to discuss a topic, which in my opinion, is an important and interesting one, yet hasn’t been covered extensively in chess literature. 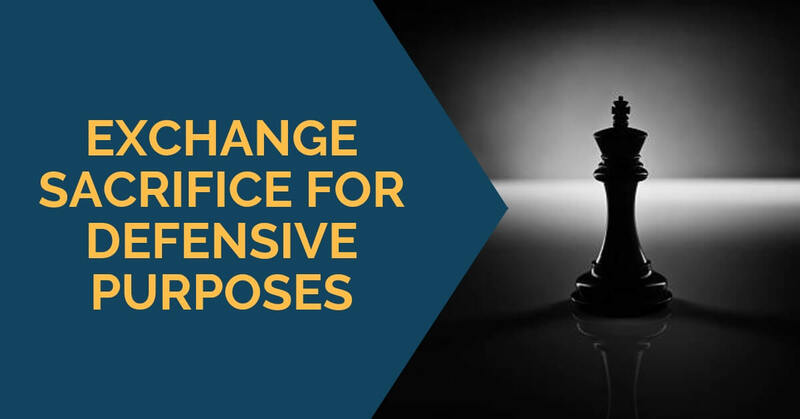 How can sacrifices be used for a successful defense? Often, we cannot hope to survive an opponent’s attack by means of normal defensive moves that improve our pieces slowly or deal with their threats convincingly enough. 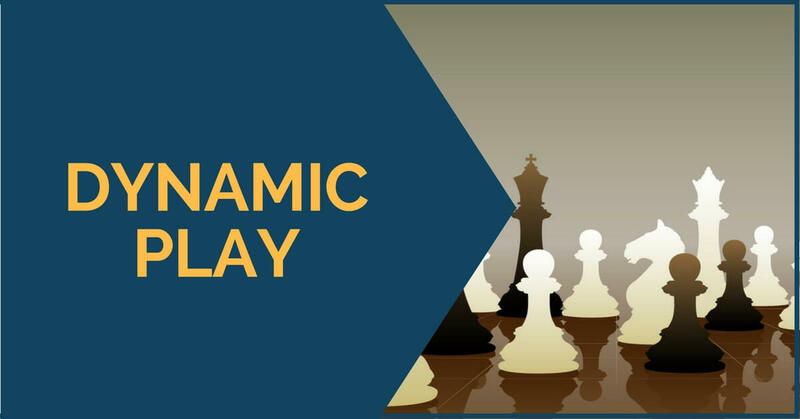 If you are a Sicilian player, you are probably already familiar with this structure that is primarily employed by white against systems such as the Accelerated Dragon or the Hedgehog. It is characterized by the presence of white pawns on e4 and c4, set-up that aims to restrict black’s typical freeing rupture, d6(d7)-d5. White’s usual plan is to control the center, keep black in a passive position and restrict his counterplay by keeping covered the possible pawn ruptures he is aiming for. However, this system is not without dangers for white, as black has a few interesting plans to choose from. Pawn moves are of extreme importance in chess; from the opening stage to the endgame, pawn moves can change the character of the position and that’s often the case. In this article, we are going to talk about ruptures. 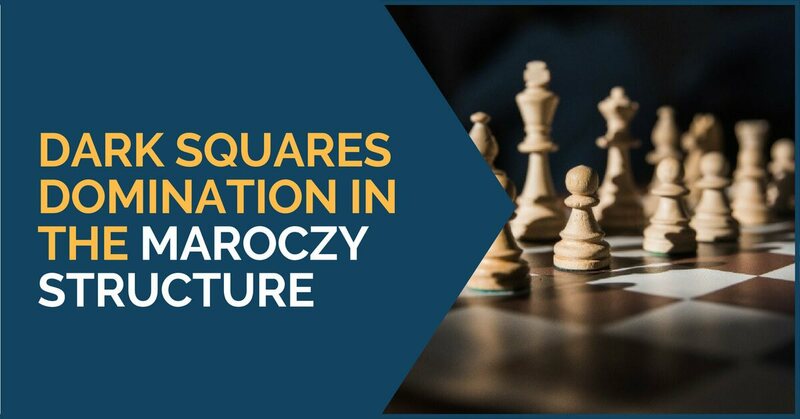 The pawn ruptures usually allow us to clear squares for our pieces, to drive our opponent’s pieces back or simply to take over the initiative by creating tension and chaos. 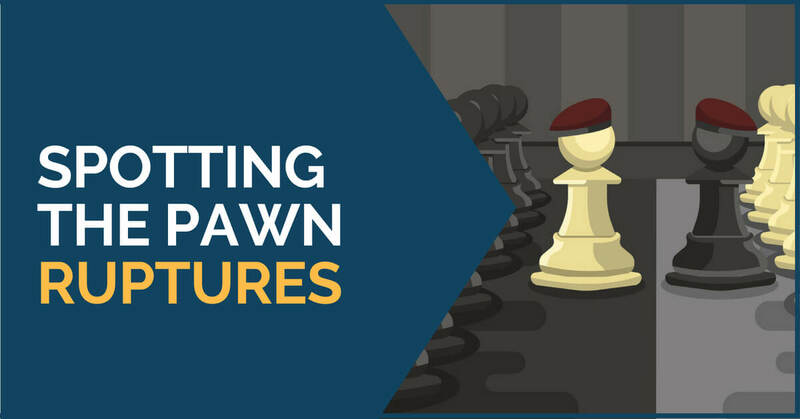 These pawn moves are not at all easy to see, and sometimes even more difficult to play, but as every theme in chess, there are patterns that we can learn, remember and execute when the opportunity arises. Ruptures are similar to the commonly denominated “hooks”. The Carlsbad structure, arising after the exchange of White’s c-pawn for Black’s e-pawn, most commonly from the Exchange Variation in the Queen’s Gambit Declined – 1 d4 d5 2 c4 e6 3 Nc3 Nf6 (or 3…Be7) 4 cd ed – is one of the most characteristic structures in modern chess. The Queen’s Gambit Declined is one of the most popular openings in chess history and “an opening for World Championship matches” (Kasparov). 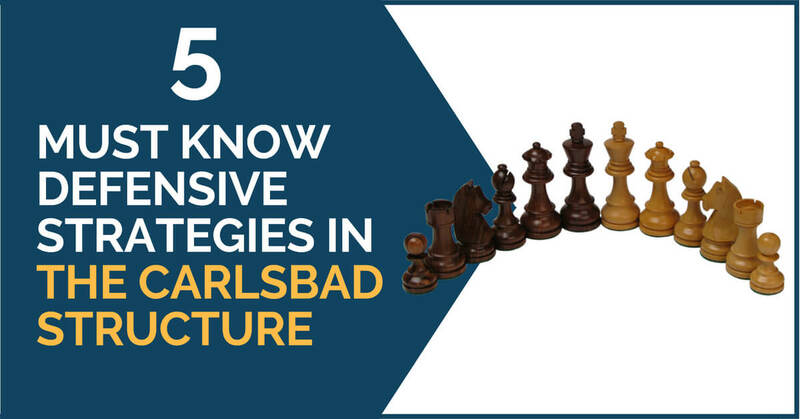 The Exchange Variation, which introduces the Carlsbad structure, has proven to be very rich in strategic content for both sides. Every chess player knows how important the center is. 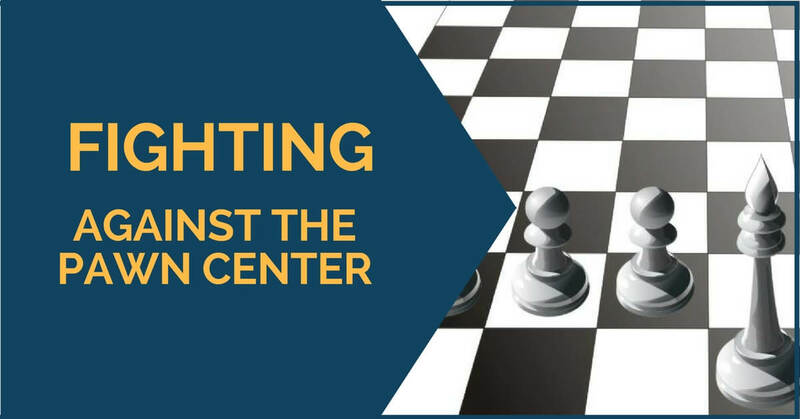 It is one of the first things teachers tell their students – you must control the center at every moment and occupy it with either pieces or pawns. It is what we try to do right from the opening – develop the pieces toward the center and take as much space as possible. A powerful center can indeed represent a great advantage during a game; it gives us space and usually more active. A piece placed on a central square and supported by pawns can pose real problems to our opponent. 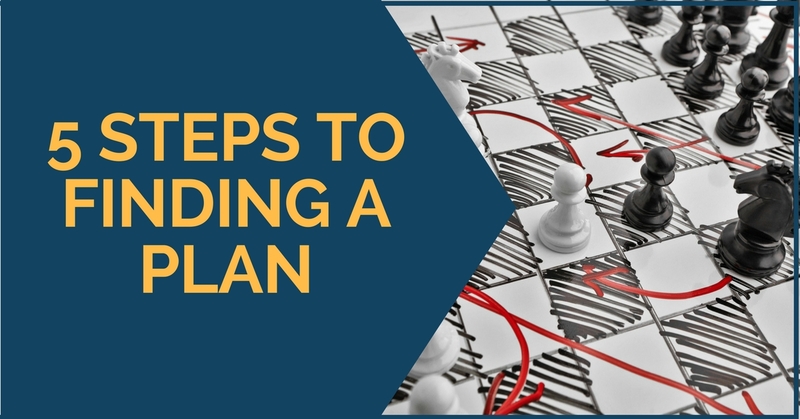 Probably one of the most difficult concepts for a chess player to understand when he is trying to improve is how to correctly make a plan. We have been told from early beginnings that every move we make should have an idea and a chaotic play leads -nowhere. There is even a famous saying, “having a bad plan is better than having no plan at all” – Garry Kasparov. We are hence shown how to assess a position and how the process of selecting a proper plan should develop. However, as we advance and our level gets higher, we are confronted with more complex positions where the best moves may not be that obvious anymore. There are a few classical positions or classic middlegames that every chess player should know how to play. Some of them are the King’s Indian structure with the closed center, the hanging pawns structure, and the isolated central pawn, which is the subject of this article. Clearly, the importance of knowing these structures is because they arise very often and from many different openings. 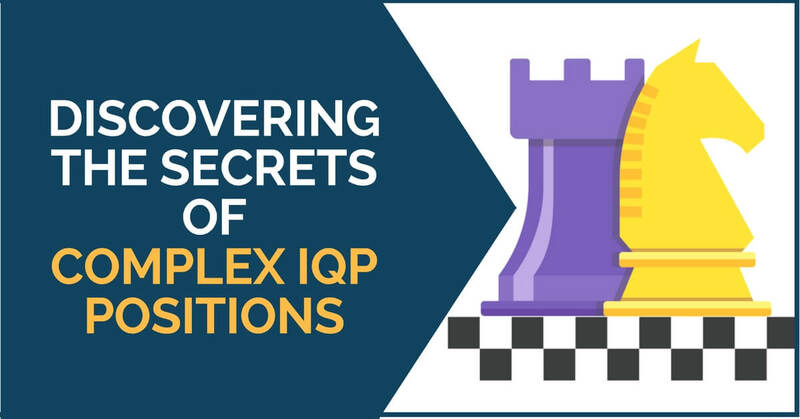 In all of them, there are concepts and guidelines for each side to follow and understand the little nuances of each one of these structures will likely improve your results when you play them over the board.